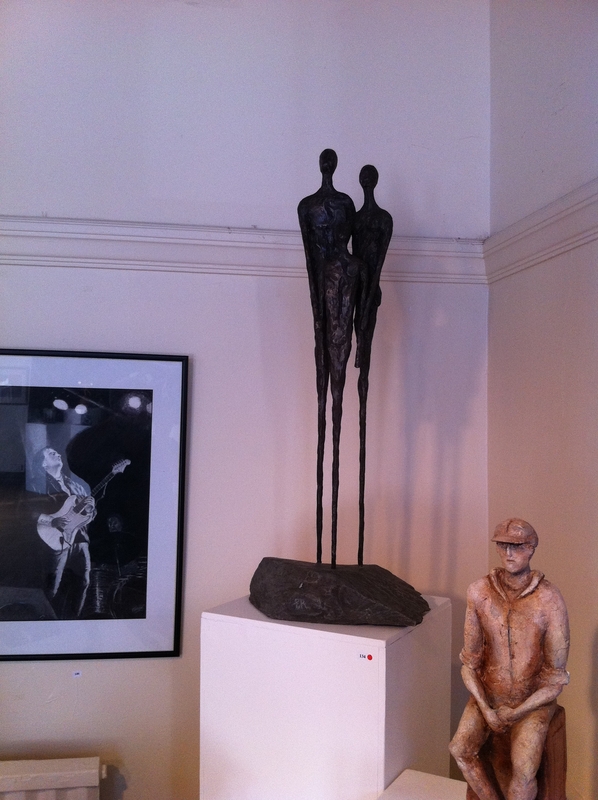 You may recall from my last post that my abstract sculpture Joy was accepted for this year’s Vivartis Exhibition. Part of the deal is that you have to take a turn at Stewarding – this I’d never done before, but it turned out to be a lot of fun. To be fair, I was lucky to be mainly on the outdoor trail and of course the weather last weekend was simply amazing – liking this Indian Summer! 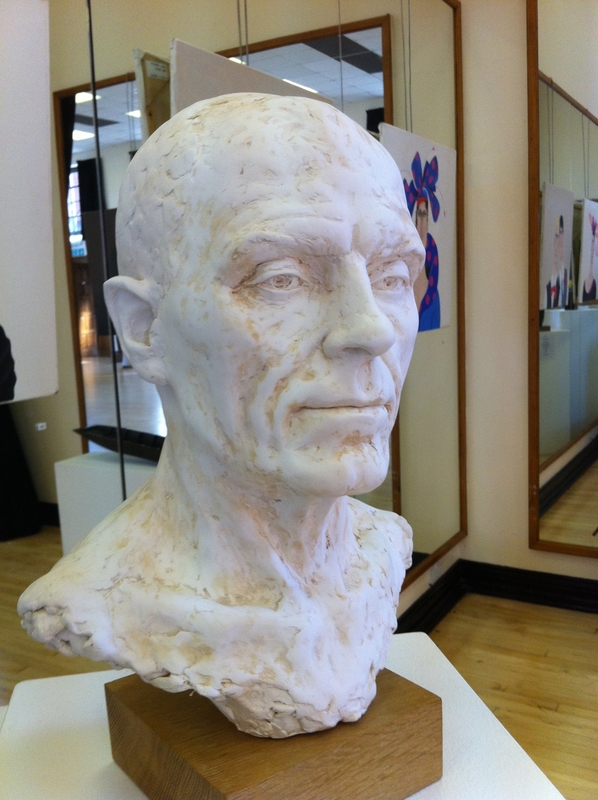 Chatting to members of the public was great – I never get tired talking sculpture! It’s amusing to see how people seem to engage with the pieces – often posing for photos whist mimicking the sculpture itself….or simply seeming to be transfixed. 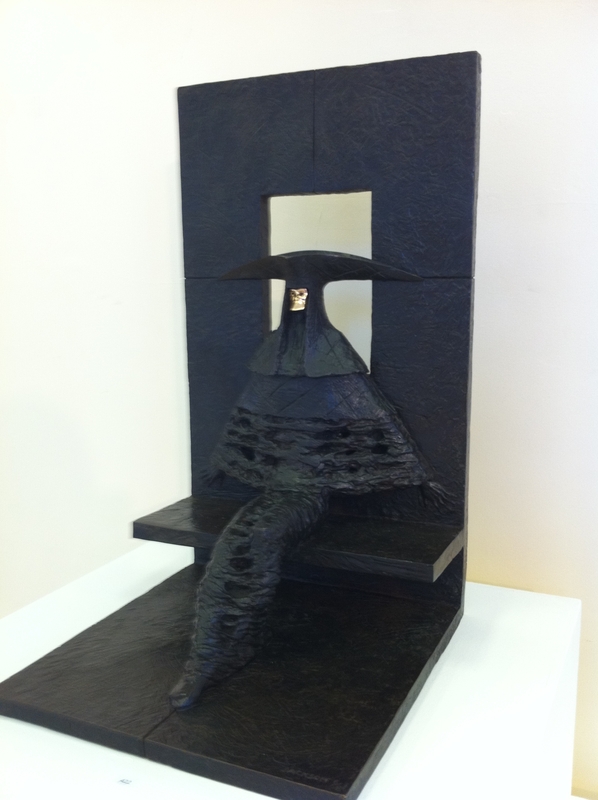 Personally I was impressed with the great variety of work on show – both stylistically and in the materials used. There is certainly something for everyone! I’ve included a number of my favourites, but this is by no means exhaustive – there is just so much great sculpture and art to see – runs to 16th October, so still time…. 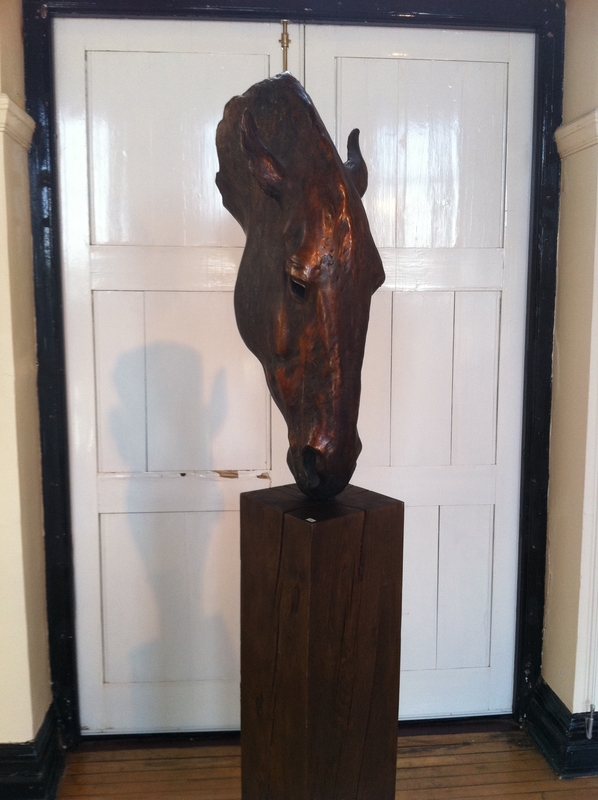 Last but by NO means least is this sculpture by Nic Fiddian Green which you may recognise! 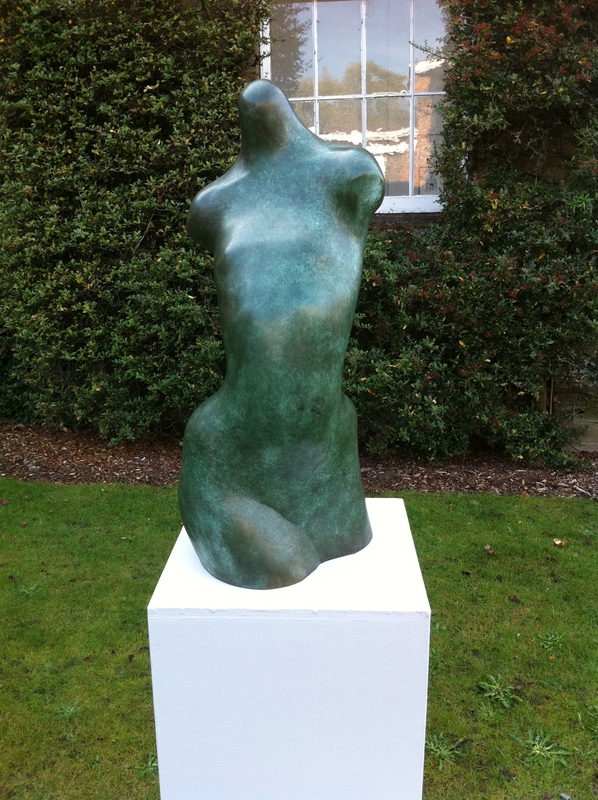 Works shown are by the following sculptors (in order of appearance) – Nicola Godden, Hazel Reeves, Christine Close, Erica Renelt, Philip Jackson and Nic Fiddian Green. 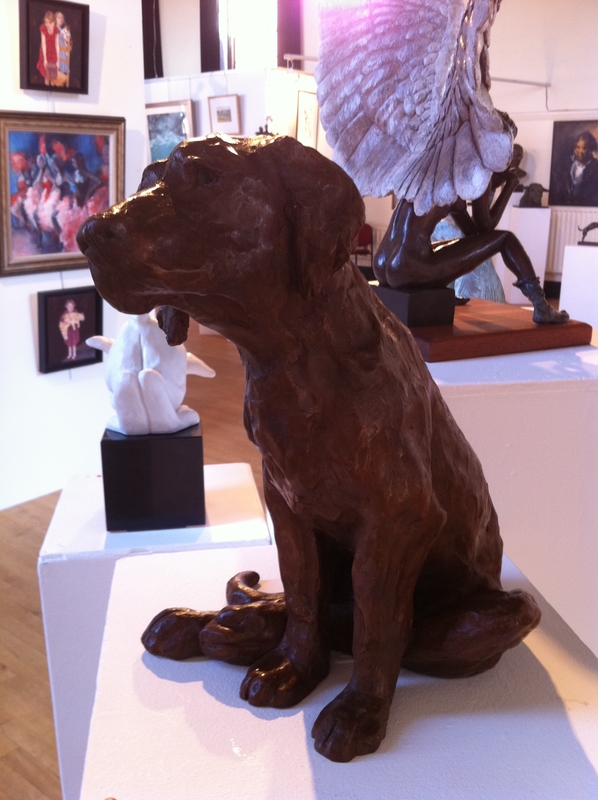 This entry was posted in abstract sculpture, animal sculpture, art exhibition, dog portrait, figurative sculpture, gary scott blog, metal sculpture, sculpture blog, Uncategorized and tagged animal sculpture, art exhibition, dog portrait, figurative sculpture, gary scott, gary scott sculptor, gary scott sculpture, joy sculpture, metal sculpture, sculpture exhibition. Bookmark the permalink.